I’ve always hearted the wondrous royal blue. Whether it be apparel, nails, makeup, hair, jewelry… I am addicted. Always wanting more. This color really knows how to accent every skin complexion. And Gold, its just so bold! Mix and match it with anything and everything and it just works. Ahhhhh for brightness and color!!!! Say loud and say it proud. <~ no clue what that was suppose to mean. If I could marry any color in the world, it would be Royal Blue. I would love it forever and ever. Parita here, Parita Blue. That just sounds cool! Next Post Cap with some SNAP! LOVE that shade of blue, it commands so much attention. Great post and great inspiration board! 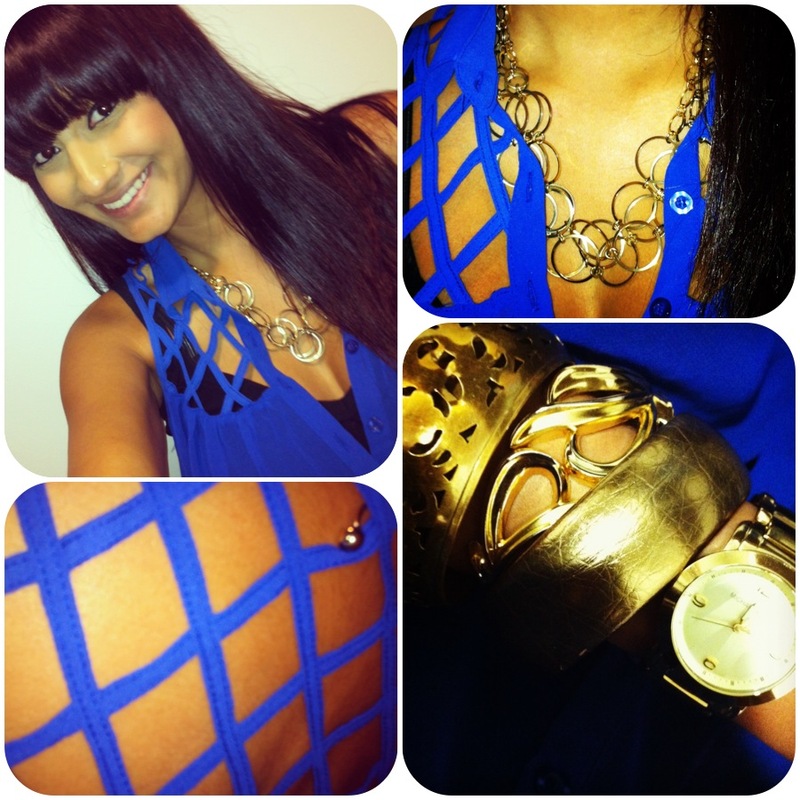 Royal blue is my fave color too!! So great on my indian complexion! Hasina!!!! Wooohooo!!!! You are looking beautiful as ever missy! And hahaha it def is an indian thing for sure!